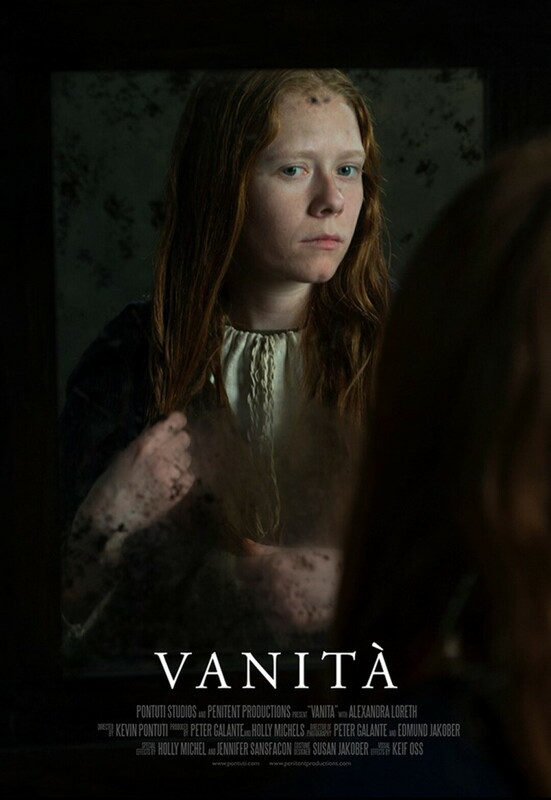 VANITÀ is just one of the stunning short films screening at the Chippewa Valley Film Festival happening in downtown Eau Claire on April 21. Micon Cinemas Downtown in Eau Claire is hosting the Chippewa Valley Film Festival on April 21. The third installment of the short film showcase will screen that Saturday with a collection of student and professional short films that captures audiences with image, audio, and plot mastery all in a fraction of the runtime of a traditional movie. Entries flooded in from local, regional, national, and international artists. Out of about 670 festival entries, 11 films will represent four states and six countries. The films cover an extensive range of genres, including animation, comedy, documentary, drama, experimental, and more. All of the films boast run times of less than 20 minutes. How can a film with full character development and a compelling plot fit in a time span shorter than a TV sitcom? “To be able to do that, you need to be very short and concise with what your plot is and how you’re getting the message across,” festival curator and co-organizer Mitchell Spencer says. There’s a fine line between under- and overdeveloped storylines, but these artists found the bliss point. The festival’s programming is split into two sections: the first is a screening and artist talk with featured filmmaker Kevin Pontuti and the second is a compilation of regional, national, and international films with accompanying Q&A sessions. Spencer tells first time festival patrons to “come with fresh eyes,” ditch any preconceived notions about the medium of short film, and “sit back and enjoy.” The combination of interesting subject matter and twisting finales will leave the audience wanting more and struggling to stay in their seats. The festival received overwhelmingly positive turnouts in previous years. In the first year people had to be turned away from the sold out show, and last year only seven tickets remained when call-time arrived. The festival will feature director and educator Kevin Pontuti, whose trilogy of short films from the Poetry of Penance series will be followed by a presentation, artist talk, and Q&A with the cast and crew. Pontuti received his MFA from Syracuse University in 1993, then moved to California and founded the Los Angeles-based production company Studio P Inc. He came to Wisconsin in 2009 on a professorship at UW-Stout before returning to California in 2017 to direct the University of the Pacific’s MEDIA X program. The Poetry of Penance series is a collaborative work that borrows artistic styles from history and displays them through visual media. The Poetry of Penance vignettes shown at the festival will be “ONERE,” “PESCARE,” and “VANITÀ.” All three of these films are decorated award winners starring actress Alexandra Loreth in the role of a young Medieval woman navigating time and space. The films explore themes of spirituality, religion, resilience, and self-acceptance. The psychological landscape of these films leave the audience displaced, which is exactly what Pontuti was striving for. Complex and haunting, the Poetry of Penance films explore struggles innate to human nature. A goal of the festival is to educate and entertain audiences with the inside scoop on film production. The Q&A sessions with attending filmmakers will show the amount of work that goes into every frame. Knowing how a piece of art is made fosters a sense of appreciation for that work and for the artists. The festival will amaze cinema lovers and create fans out of those who weren’t already on the bandwagon. Tickets are available for purchase at Micon Cinemas Downtown, 315 S. Barstow St., Eau Claire, or online at miconcinemas.com. An evening of local, regional, national, and international videos that celebrates the art of the short film. Organized into several programs with questions and answers with he attending filmmakers. Doors at 6pm.